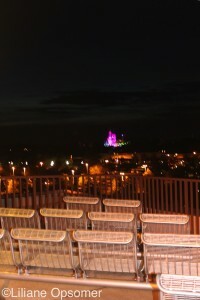 You reach Walt Disney World after a long day of travel and lots of anticipation. 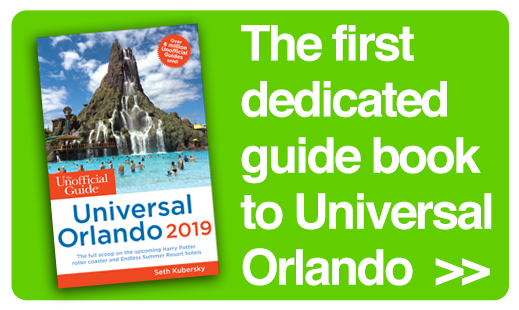 There is plenty to do on arrival day at Walt Disney World, but using a pricey park ticket right away is not the best idea. 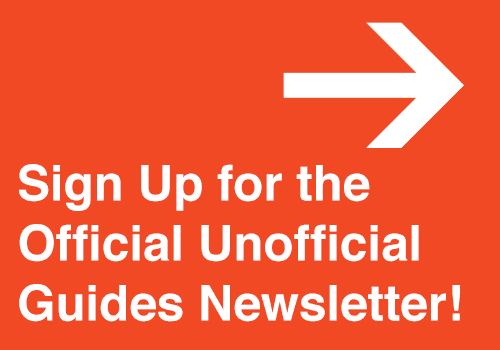 Most families have been on the road since the early morning hours; when they arrive at their resorts, their rooms are not necessarily ready for check-in. 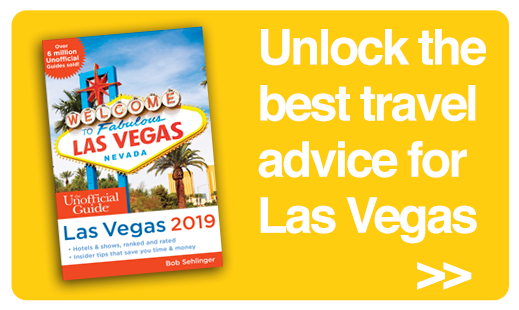 All hotels will, of course, store your luggage, but it is most important to remember to pack a backpack with things you need in these hours prior to check-in, including swimsuits for all. Take this time to discover your resort! They all are beautifully themed, such Port Orleans French Quarter (pictured at left), from where you can take free boat rides to Disney Springs. Rest and enjoy the pool. 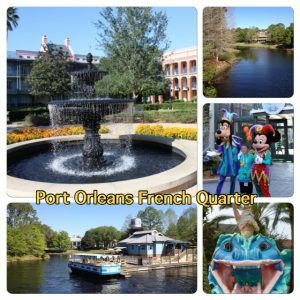 Each one is beautifully themed, and most properties have more than one. 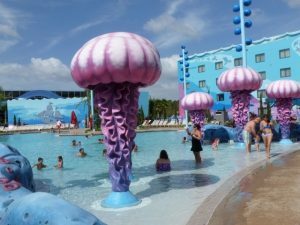 All Walt Disney World pools are heated, so even in the cooler months of the year it is possible to swim. There’s no need to bring towels, as they are available poolside or (at the value resorts) at the front desk. You have days with lots of walking and activities ahead of you, and there is nothing more relaxing, especially for young children, than just enjoying your resort pool. During the day, there are pool activities for kids, and you can eat at the resort restaurant or food court. Once your room is ready, you can check in and get ready for an evening activity now that you are refreshed and rested. If you want a little magic on your first day at Walt Disney World, go to the Magic Kingdom without entering the park. 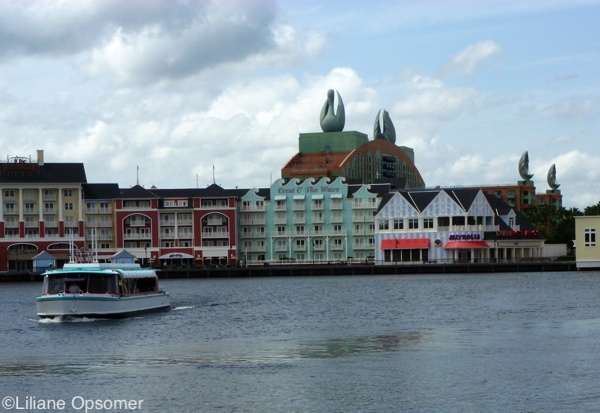 Take the monorail for a tour of the hotels on the Magic Kingdom monorail loop. Small children will be thrilled to discover that the monorail actually runs through the Contemporary Resort. 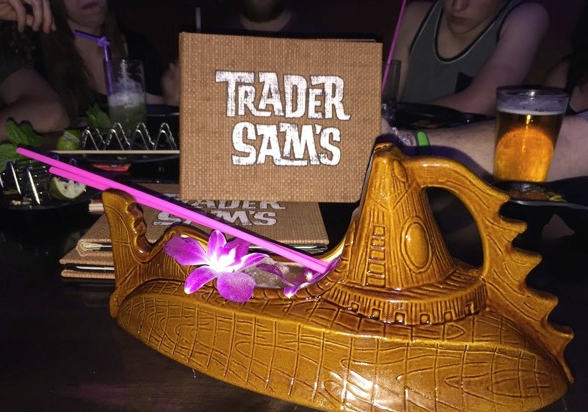 Visit the Polynesian Resort for a drink at Trader Sam’s Grog Grotto and Tiki Bar. 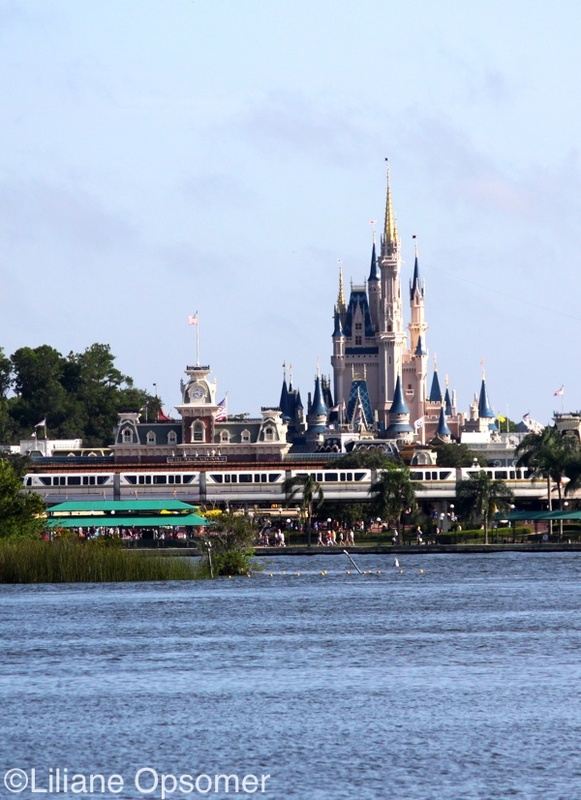 At the Grand Floridian, children can participate in Cinderella’s Princess Promenade. Kids can stroll down the Grand Floridian grand staircase and dance with her in the lobby of the hotel. Princess Promenade takes place daily at 3:30 p.m. Arrive a little earlier and wait for Cinderella at M. Mouse Mercantile. 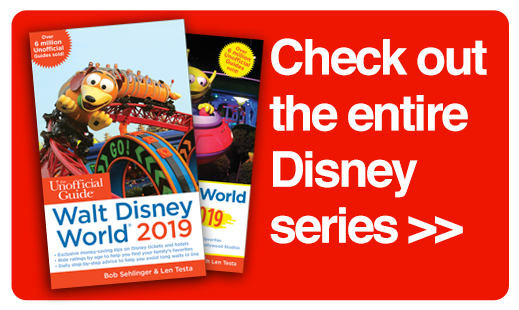 Want to meet The Mouse on arrival day at Walt Disney World? 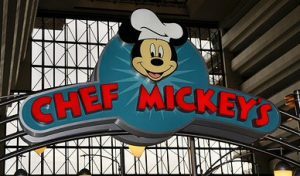 Make reservations for the character dinner at Chef Mickey’s Fun Time Buffet at the Contemporary Resort. 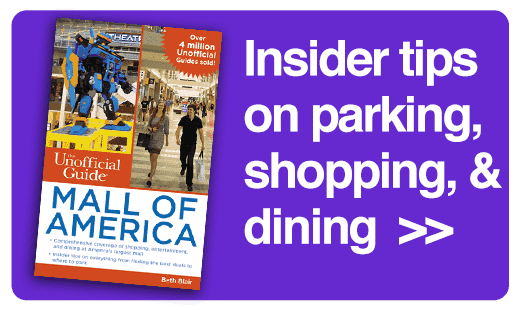 The all-you-care-to-eat buffet offers family-friendly fare and is a relaxing setting for families with young children. Mickey, Minnie Mouse, Pluto, Donald Duck, and Goofy visit all guests for photos and autographs, and they periodically lead diners in song and dance. 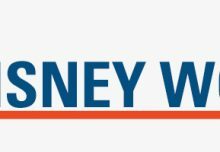 Check the fireworks schedule of the Magic Kingdom and make dinner reservations, so that you can see Wishes the nighttime spectacular when you are done dining. 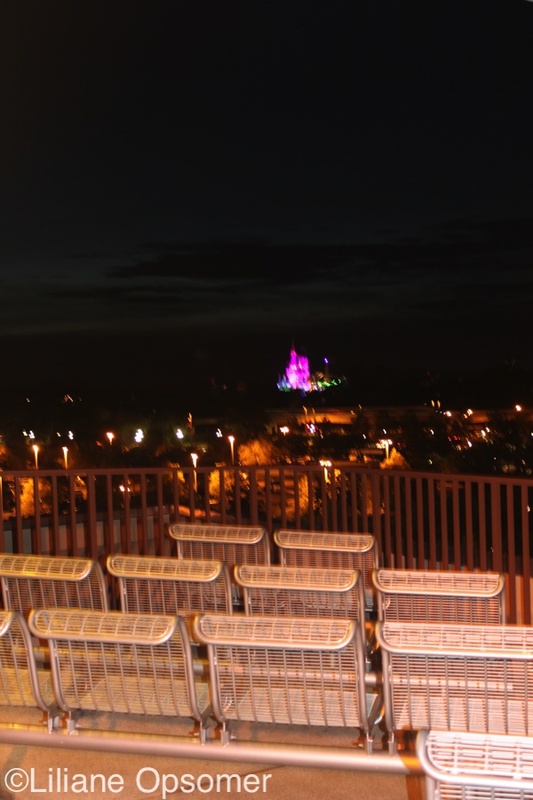 You can view Wishes from a balcony located on the 4th floor. There are even seats. If you decide to go over to the Polynesian Resort after dinner for a drink at Trader Sam’s Grog Grotto and Tiki Bar, the best place to watch the fireworks there is from the beach of the resort. 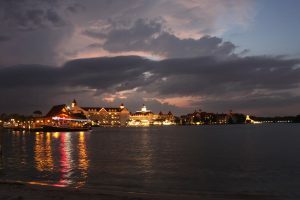 If you parked your car at the TTC, you can take the boat back from the Magic Kingdom to the TTC just when the fireworks are about to start and view them from the upper deck of the boat. 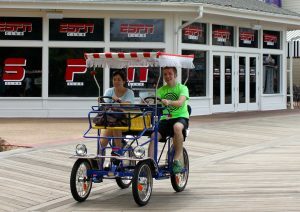 Explore the BoardWalk on foot or by Surrey bike. 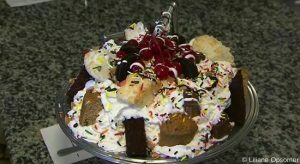 Have the famous Kitchen Sink at Beaches & Cream Soda Shop. If you want to try it out at home, here is the recipe! If you like taking boat rides, go for it! 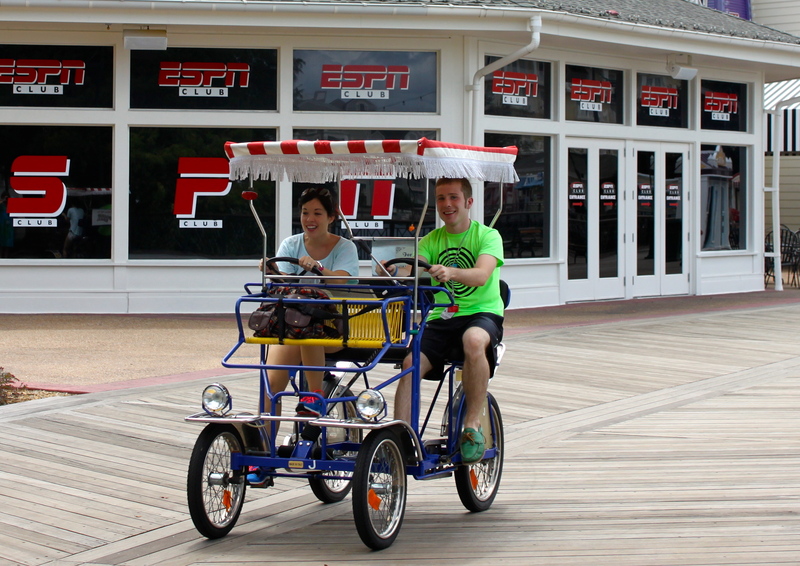 They are free at the BoardWalk, as they basically transport resort guests from the BoardWalk hotels to Epcot, Disney Hollywood Studios, and the Swan and Dolphin hotel. It is a relaxing activity, especially when your feet are tired. Go for a round of Mini-Golf. 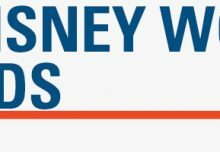 Disney has two great courses. 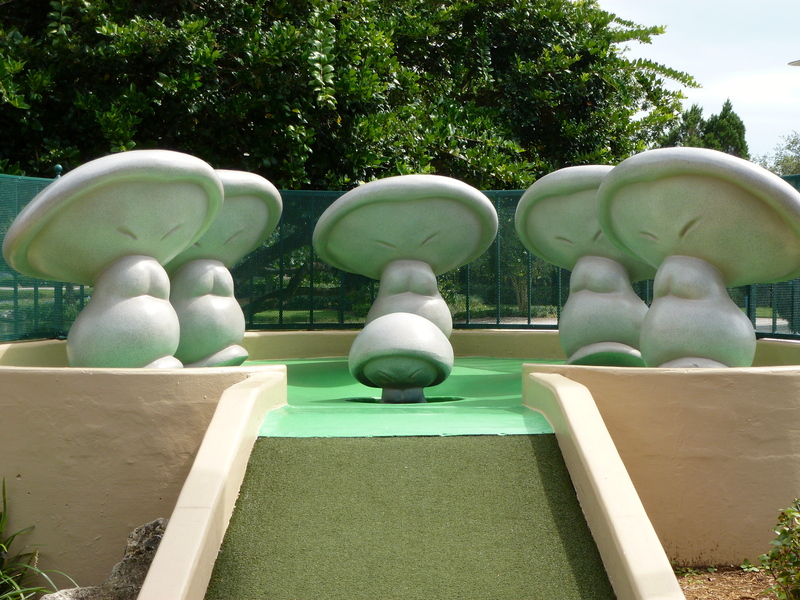 Fantasia Garden is based on Disney’s classic animated film Fantasia and features 18 holes. 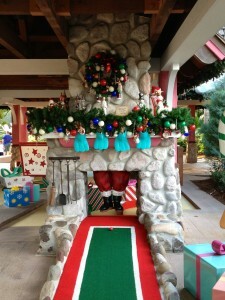 I found this course a bit more challenging than Winter Summerland, which offers two miniature golf courses. In the 18-hole winter course, you make your way to the North Hole. 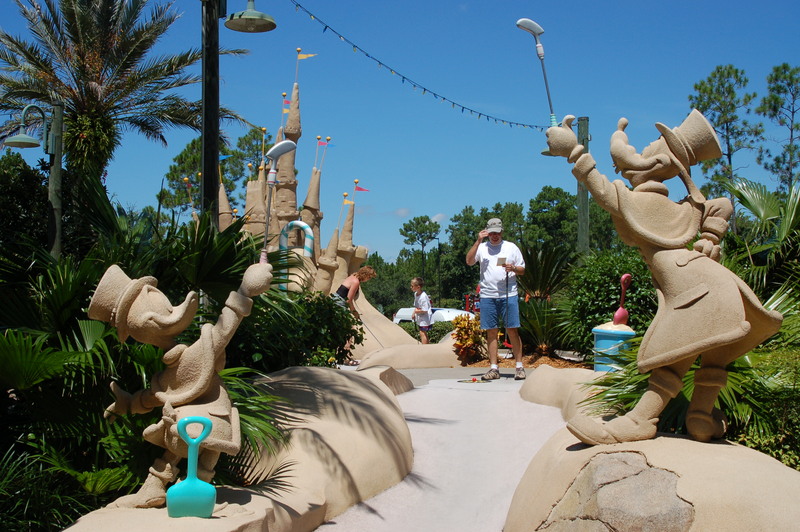 I personally love the 18-hole summer course featuring sandcastles, surfboards, and a melting snowman. Have dinner at the Hoop-Dee-Doo Musical Revue at the Campsites of Disney’s Fort Wilderness Resort. The two-hour show at Pioneer Hall is hilarious and comes with all-you-care-to-enjoy fried chicken and smoked BBQ pork ribs, as well as a tossed green salad, baked beans, fresh-baked cornbread, and strawberry shortcake. Unlimited draft beer, wine, and sangria are included for guests over age 21. 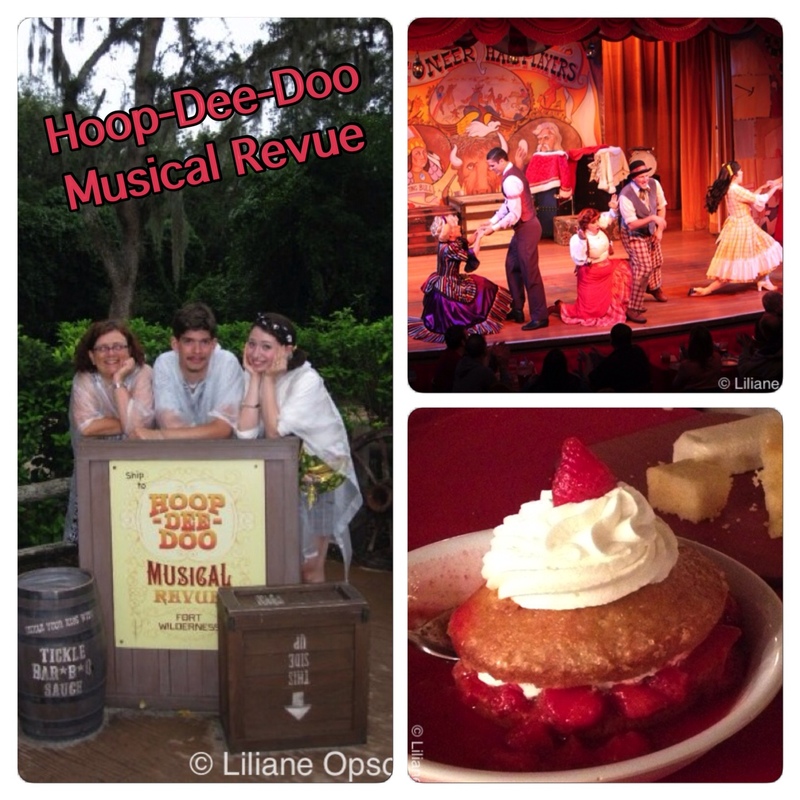 Go for the 6:15 p.m. dinner show and call it a night! Tomorrow is a whole new day in the parks. 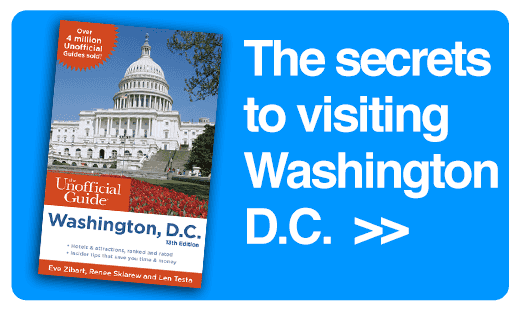 Museum Shops in Washington, D.C.